Professional design services and vital experience and knowledge in the creation of unique spaces and places for people. Design is only quality design if it communicates insight and knowledge. 1. We listen to what you want. 2. Unique design solutions which reflect the lifestyle and personality of each and every client. We know that every backyard is different and is an opportunity to create a space just for you. 3. The creation of integrated and cohesive spaces that reflects both the specific site and the client. From material selections to the planting scheme, even the smallest choices form integral elements of the project. 4. As a landscape company that is involved every day in the creation of spaces for work, living and play, we will work together with you and leverage our experience to get the most out of your backyard. 5. 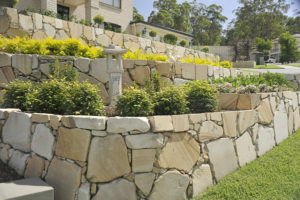 As we project manage your landscaping from start to finish we have complete control of making your backyard renovation a success. The ability to control and communicate the intricacies of a project with one point of contact is unique and priceless, sometimes literally.